INGOLSTADT, Germany -- Audi, which is facing a new investigation into suspected emissions cheating, said it will shortly present a software upgrade for A6 and A7 diesels. Germany's KBA motor vehicle authority has summoned Audi for formal talks on suspicion that A6 and A7 models with V6 TDI engines have been fitted with an illegal defeat device. 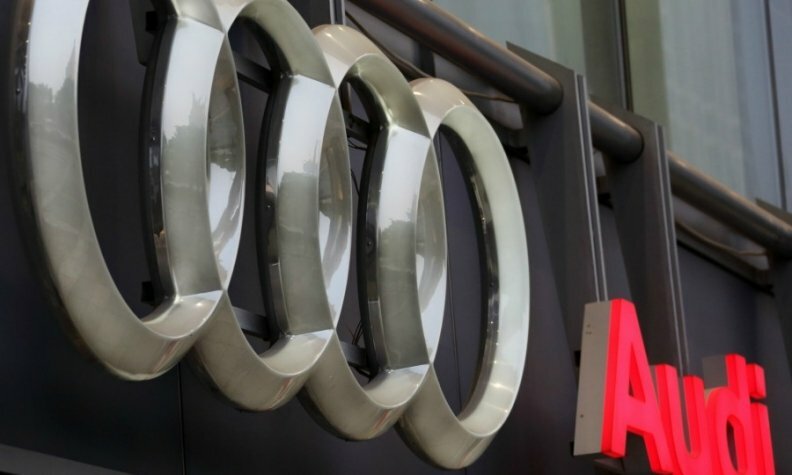 Audi CEO Rupert Stadler told shareholders at the company's annual meeting on Wednesday that the automaker is in "close consultation" with the authorities and will present a solution soon. He said engineers had made a "serious error" but did not deliberately create new manipulated software. Stadler said it would take a while for the diesel-emissions crisis to be ultimately resolved. Audi said on Tuesday it had stopped deliveries of some diesel A6 and A7 models after finding a previously unidentified problem with emissions software. It did not give details of the problem. Sources said that 60,000 cars would have to be recalled for the update, taking the total number of vehicles with Audi engines to be recalled over the diesel-emissions scandal to more than 900,000. Audi said it had informed the U.S. monitor tasked with overseeing parent VW Group's post-diesel scandal reforms of its latest problem, but added no cars in the United States were affected by it.